Custom Frames can be a costly affair and especially intimidating for those who are getting it done for the first time. The frame, matting, glazing, etc. all adds up to an amount which is more than what the customer has in mind. It is not uncommon for customers to feel cheated or go for a much cheaper ready-made option after knowing the cost involved. 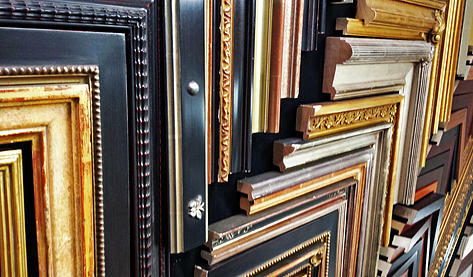 Hence, it is important to understand the frame value chain, in order to fully appreciate the cost involved in framing. To understand the framing value chain, it is important to understand how a wooden boards are turned into a molding and quality that is desired for custom picture framing. Wooden board needs to be cut into shape on turning bit at a high speed. This way we get the desired shape and size of the frame. The benefit of this process is customized, intricate design which is as per customer exact specification. The uniqueness of this process and workmanship, therefore make it expensive to produce. There would be a visual difference between a hand cut frame and a mass produced frame. This is the primary reason hand cut frames are costlier than other kind of frames. Post this process, the molding is providers a high quality finish by coating it with quality paint such as lacquer, gesso etc. The extra material and labor adds up to the cost, and the end product is an sophisticated looking frame with great aesthetics. Once the molding is ready to be shipped, next in value chain lays the wholesaler. The packaging required for the molding depends on the size of the mold and brings an extra cost of packaging, transport with it. A framing wholesaler’s mark-up will be anywhere between 10% and 50% and often they sell their inventory in a very small area, thus charging premium for this facility. This is where most significant mark-up happens in the whole value chain. i.e. between shopkeeper and consumer . On an average a store can mark-up the price to as high as 400% . So the question arises is Why? We need to understand the economics of running a shop. In case of a molding manufacturer, they have the option to sell to the whole country from one place, but for a frame shop next door, who has a target consumer base of a neighborhood it is quite difficult to generate high volumes. Generating volume is a problem for these retailers, hence to earn profit and pay of their bills the prices are marked-up. This is especially applicable on a Mom and Pop shops who sell considerably less frames when compared to a huge retail chain, hence a Mom and Pop store sells frame for more money than a popular chain store. In today’s day and age, there are other avenues to buy frame. Buying frames online can be a cheaper option but customization offered online is minimal. There is also very less assistance and guidance available online. These online stores may provide video or tutorials, but nothing beats a face to face interaction with an experienced framer. But then as we discussed this comes with a price tag. Eventually a decision to buy frame should be made based on your requirement and budget. If customer does not have an idea about the custom picture frame, then buying online can be a bad idea. In that case, face to face sale is best form of option. Online option is only best when you want a reasonable frame, with no customization at a cheaper budget. In today’s day and age, digital picture has made taking, processing and viewing pictures easy. Along with the times, Picture frame has also seen some evolution. Digital picture frame can show multiple images like a screen saver. Classic picture frame seems like old age technology today. Indeed picture frame history dates back many years and have seen lot of evolution. However, there are some basic fundamentals of picture frame that has not changed ever since frame came into existence. Picture frames essentially do the job of enhancing your image. Frames are generally made of wood, metal or plastic. The most common materials of which frames are wood and metal. Wood Frames: Wood frame varies greatly from costly oak molding to bamboo molding. There are varied types of wood frame available in as many types of wood present in market. Wooden frames can bring old age feeling and sophistication to your photograph. Metal Frames: Metallic frames are much simple to design when compared to wooden frames. Specialty designs can be obtained in Metal framing – such as brushed rounded corners (by using chemicals) and baded designs. Glazing can be made of Standard Glass or Plexiglas. Standard Glass is the most common glazing used and is inexpensive and readily available. 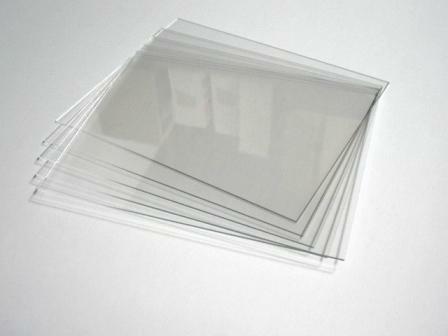 Standard glass is the best option for reproduction prints, posters and artwork. Plexiglas is lighter than glass, and less dangerous to handle. Plexiglas, in its most advanced form, provides most of the benefit of museum glass and has the ability to filter 50-75% of UV rays along with being anti-static and scratch resistant. 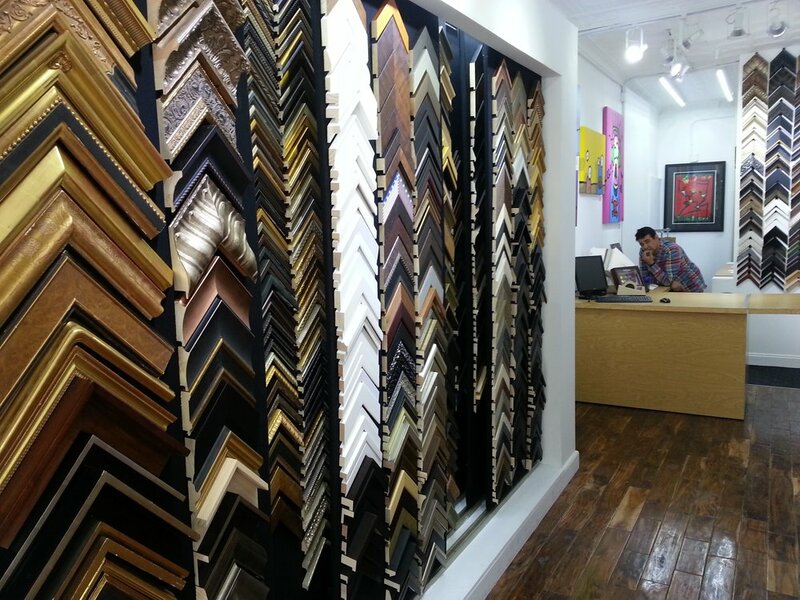 Plexiglas is a great alternative and preferred choice of framers around the world. Mats can be made of cardboard or other materials and serves as a frame within a frame. Mat separates picture from direct contact with the glass and creates a small air space between photographs. Glass also prevents moisture build up. A mat can be decorated as per photograph’s specification- colored, decorated or pure white. The more acidic the mat material quicker the artwork is bound to deteriorate. Normally mats made of cotton are great for preserving art work. This holds the picture against the mat. This is often the first step in framing process. Normally cardboards are used as mounting board material but framers normally advice against using them. Cardboards are acidic in nature, and this may be detrimental for the artwork over the years. Mounting board with polystyrene core are generally good as they are acid free, have smooth surface , warps less and can be cut smoothly. So these are the 5 major components of a frame. While selecting suitable frame, all the guidance should be taken into consideration. However, nothing beats the beauty of an experience framer. 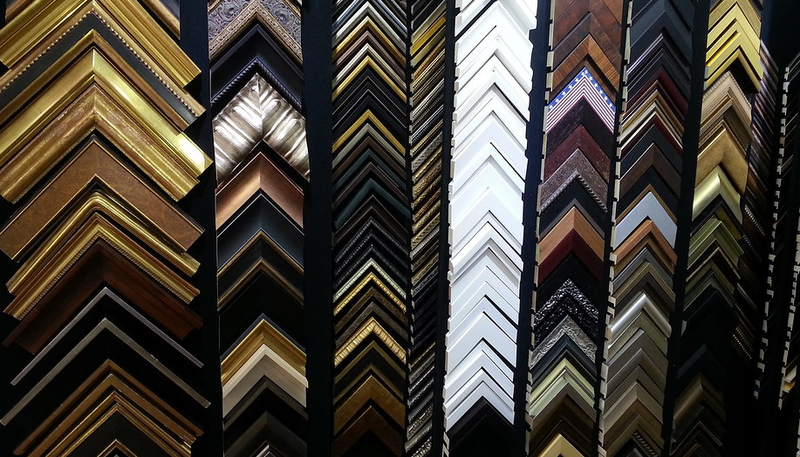 It is recommended to try various options before finalizing a frame. As this happens so often, even if thing do not look good, might just look great and provide valuable experience to user about choosing correct picture frame.